You searched for which does not fit your . We've redirected you to 123-489, which has the proper fitment. Great looking belt but some of the small studs are falling out. 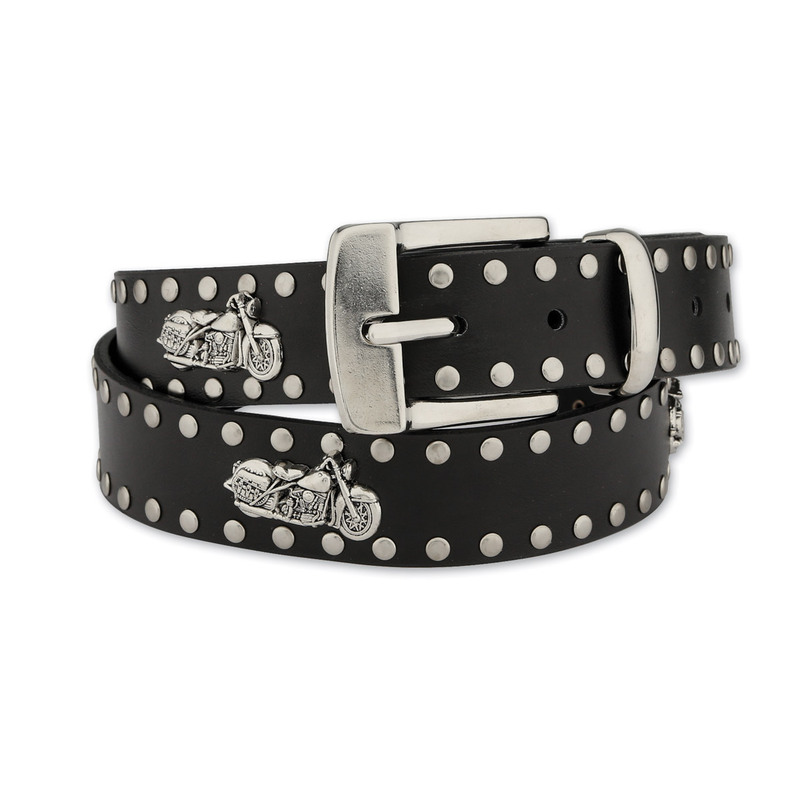 I would have to give this belt a 3 star, it looks great but the leather is very thin for us puggie guys. Great for gals and skinny dudes.